Invercargill is a fast-growing city near the southern tip of the South Island. It boasts an excellent tourist sector, is on the Southern Scenic Route for day trips and is a gateway to natural paradises such as The Catlins, Fiordland, and Stewart Island. With such beauty, scenery, and proximity to tourist hot spots, it’s no wonder the rental market is thriving, with many people looking for houses to rent in Invercargill and Southland. There is also so much more to this city than meets the eye, creating a market for further development in the residential sector. 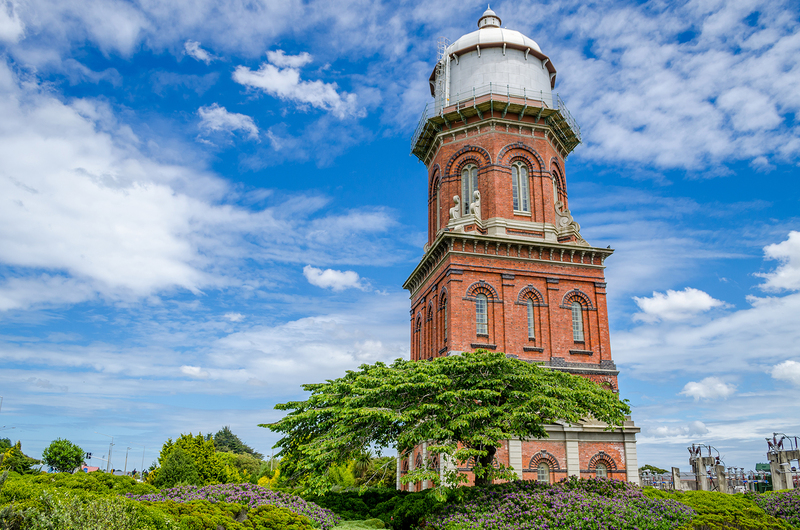 Invercargill has a population of over 50,000 and has a thriving industrial sector thanks to the abundance of natural resources the Southland region has to offer. Agriculture continues to be the backbone of the Southland economy, while the Tiwai Aluminum Smelter employs 800 staff and creates work for over 3,000 more. Meat processing, dairy, and forestry are all standout players in the Invercargill area, with oil and gas exploration on and offshore around the Southland coast also potentially on the cards in the years to come. What’s more, the average rent for a three bedroom house is $280 - $290pw and rising rapidly. The property market in Invercargill is currently experiencing significant and lucrative changes, and investors are invited to get in touch with the team at Southland Real Estate with any questions they may have. There is no time like the present to expand your portfolio in the southernmost region of New Zealand. Southland, New Zealand is a vibrant and exciting province to live, work, play and invest. For more information about Southland feel free to visit Southlandnz.com.